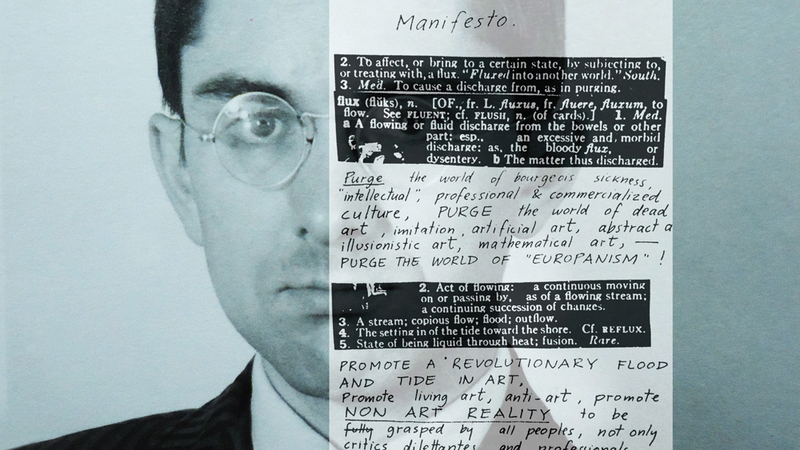 The unforgettable Jeff Perkins comes back to us with an intense documentary entirely dedicated to the founder of the Fluxus movement, George Maciunas. 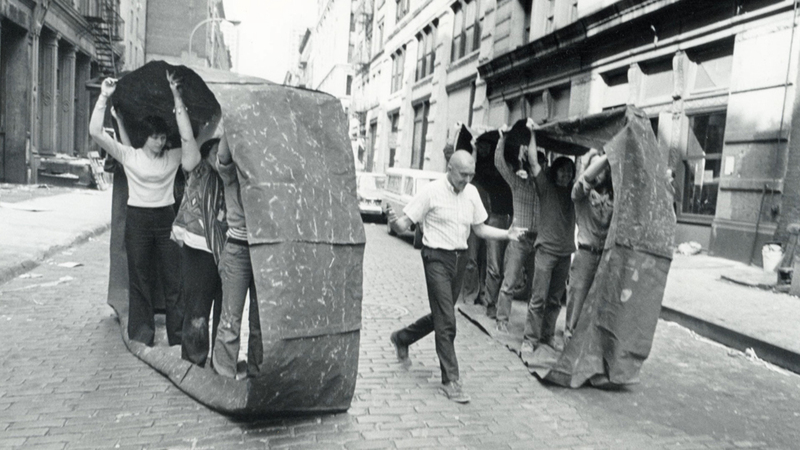 As a reminder, Perkins got to know the big figures of Fluxus, from Maciunas to Yoko Ono, and participated in a few of their films and performances. 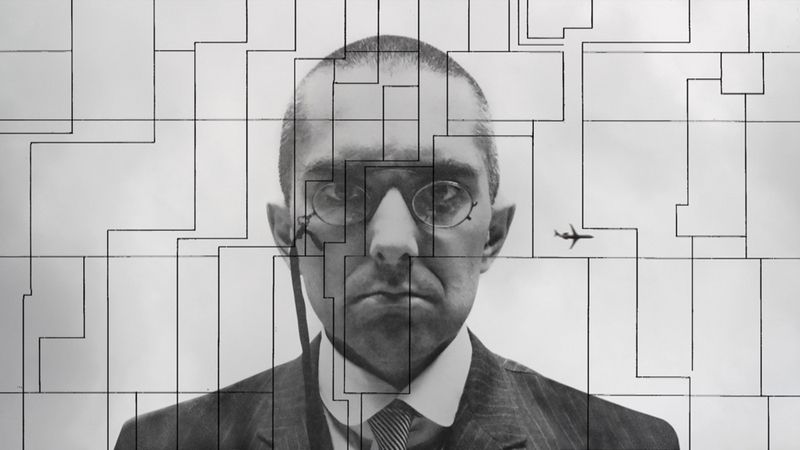 His memories, complemented by comments and anecdotes of his peers, all of it welded together by precious archive images, helping to define the visions and obsessions of Maciunas, a work done over the course of nine years, in order to offer a portrait free from double talk, of one of the most surprising and influential artists of the twentieth century.